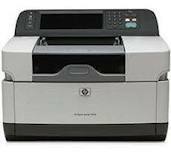 Q5916A HP Digital Sender 9200C Colour Scanner - Refurbished with 3 months Return To Base Warranty & Working Consumables. 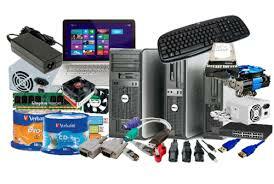 The HP Digital Sender 9200C Colour Scanner is as good as buying new as all worn parts are replaced. This saves you up to 50% off the price of a brand new printer. We are confident that you will be 100% satisfied with your HP Digital Sender 9200C Colour Scanner and are here to help with any support questions you may have. The Manufacturers part number/product code for this item is: Q5916A. This versatile device enables paper documents to be quickly and securely shared, archived for easy retrieval, and integrated into business workflows or content-management applications for improved business and cost efficiencies. Documents can be scanned to e-mail, printer, network folder or fax at the touch of a button. Both the device and sending software¹ will integrate into an existing network and can be managed from a central location with the HP Digital Sending Configuration Utility.